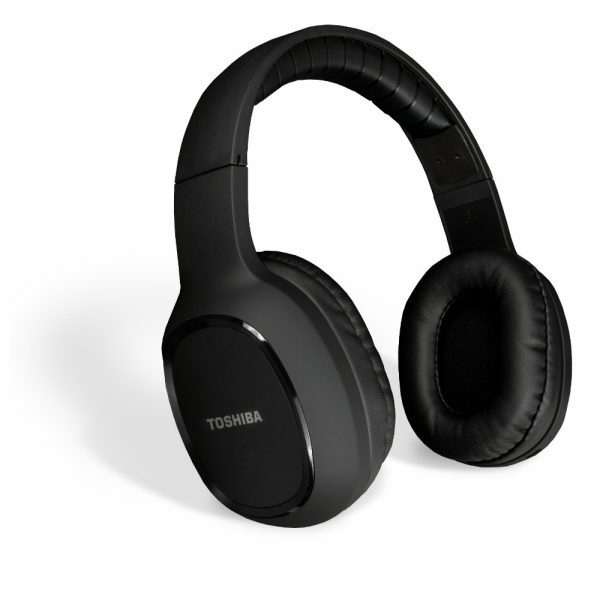 Toshiba’s RZE-BT160H incorporates an attractive design coupled with the signature Bluetooth technology that enables long-range communication and audio reception. 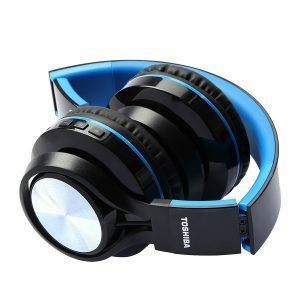 Equipped with Bluetooth 4.2, they possess a receiving range of up to 10 meters (or 33 feet) and can be synced with two devices at the same time. Gone are the days of the annoying act of unpairing and pairing devices, and impatiently waiting for a connection. 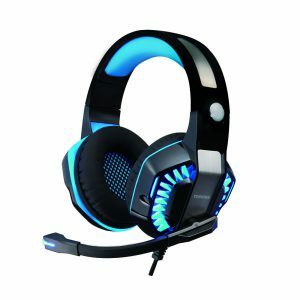 This beautiful device offers multiple connections and auto-connect capabilities. 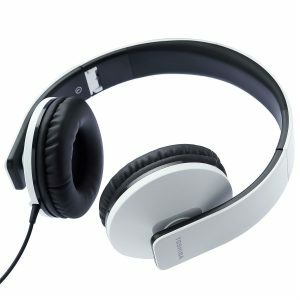 The headphones also allow the wearer to answer and receive phone calls without needing to access the main cellular device. 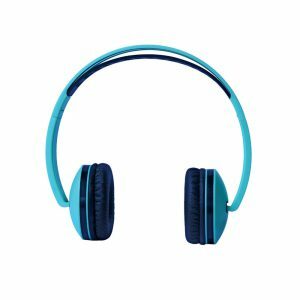 Say goodbye to maneuvering around tangled wiring and fiddling with your phone every time you need to listen to music or talk to someone. 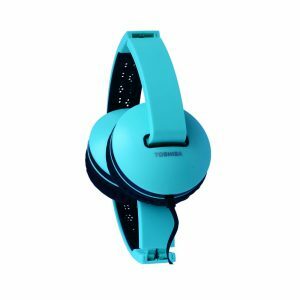 With a talk time of almost 12 hours, the Toshiba Over-Ear Wireless Stereo Headphones are a hassle-free addition to your gadget arsenal. 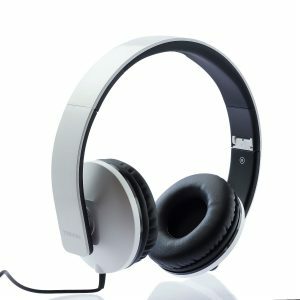 Weighing less than 200g, the wireless headphones are a travel friendly option that are easy to transport, and easy to wear without any physical strain. 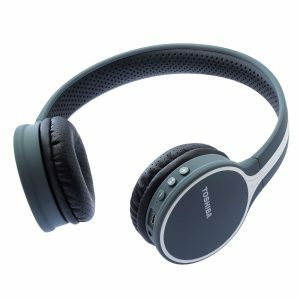 The device is rubber coated, along with ear cushions that contain soft padding – the ultimate comfort wear for a relaxed musical experience during workout, travel, or leisure. 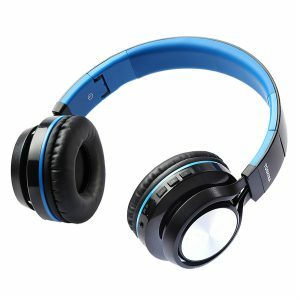 It also comes with music toggles (volume control, play/pause button, forward and back button) to enjoy maximum user control. It’s more than just a gadget – it’s the head-turning, multi-purpose accessory of the decade.